When an individual has been involved in a car wreck, going to see a doctor should be a priority. A doctor will help prove there’s been an injury as a result of the incident and if those involved delay their medical visit for too long, they may lose the chance of recovering the settlement they need and deserve for their injuries. A personal injury lawyer needs the proper documentation from a healthcare professional regarding any injuries to proceed with a case. If you never go see a doctor, not only will you be lacking critical information for providing a personal injury case, you could be seriously injured and be unaware of the complications. 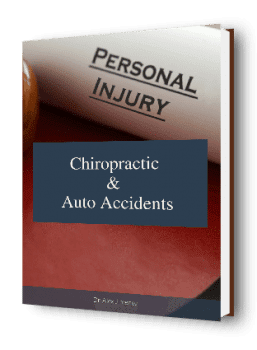 There are many common symptoms reported by auto accident victims following a car wreck, including neck and back pain, however, there’s also been situations where the involved individual experiences absolutely no symptoms while they may actually have an underlying injury or condition. The body releases endorphins and adrenaline after a car wreck. These are the body’s natural pain killers, functioning accordingly to the circumstance. While these are at work, the individual may not experience pain immediately after the auto accident, sometimes not developing any symptoms until days, weeks, even months after the collision. It’s important to seek medical attention as soon as possible to receive a proper diagnosis and begin the recovery process. Open wounds and/or bone fractures are visibly clear injuries resulting from a car wreck, but soft-tissue injuries may not be so easy to detect immediately. Whiplash, a neck injury caused by a sudden back-and-forth jerk of the head by an abrupt force, and closed-type head injuries like concussions, are some of the most common, underlying car wreck injuries. For those who attend the ER following an accident, patients are often provided with X-rays and drug prescriptions to manage their symptoms. The truth is, however, X-rays don’t show soft-tissue injuries and the prescribed medications will only temporarily relieve the pain from an underlying injury or condition. Additionally, many primary care doctors do not specialize in automobile accident injuries, mainly because personal injury cases require a different billing structure. A wide number of primary care doctors don’t take medical liens, pip, med pay or third party billing. If you’ve suffered an automobile accident and are experiencing ongoing symptoms of pain and discomfort, it’s crucial to seek help from a healthcare professional who specializes in automobile accident injuries with an interest in complete rehabilitation. After being involved in a car wreck, it’s essential for the individual to seek immediate medical attention from a car accident specialist who can help relieve the individual’s injuries or conditions. It’s also important for the individual’s personal injury case to begin treatment as soon as possible to demonstrate to the insurance company that there were injuries present in the aftermath of the incident. 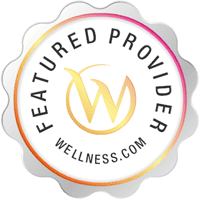 But, if you’ve been injured and you have financial concerns regarding medical care, there are several medical bill payment options available to help you find the attention you need for your health concerns. Med pay, or medical payments are available under an individual’s insurance policy. They cover the driver and any passengers who were injured up to the amount which is specified under the policy. It may not count against you to use your med pay or medical payments in the event of a car wreck to pay for your medical care. Medical payments need to be requested under the individual’s own insurance policy and it may be wise to speak to an agent regarding the additional cost to add it. Personal injury protection, otherwise known as PIP, is similar to med pay, except it is mandatory to have if it’s available in the individual’s state. Personal injury protection can vary from state to state regarding what it will specifically pay for, however, it will always cover the individual’s and passenger’s medical expenses after being involved in an automobile accident, no matter who was at fault. 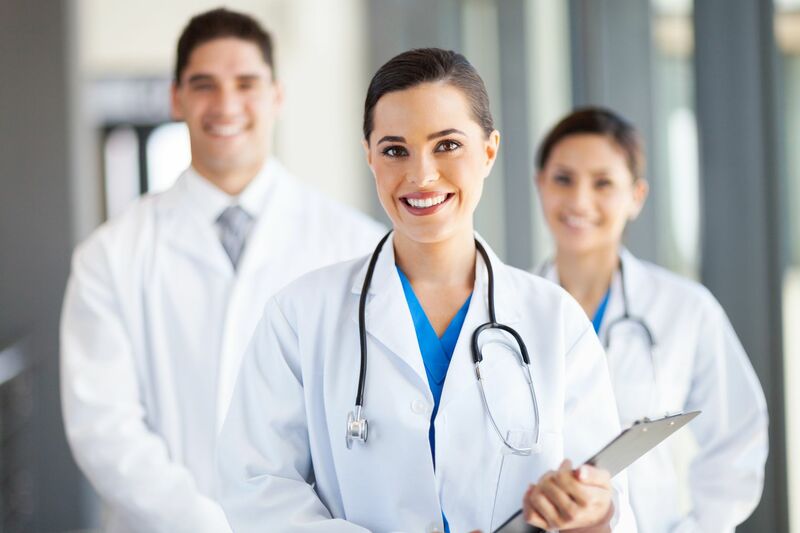 A medical lien is simply a document stating the healthcare professional providing a medical service to the individual will be receiving payment from the patient or an attorney once the personal injury case has been resolved. Third Party Billing is the process in which the doctor bills the insurance company directly in order to be paid by the insurance company directly. Although a majority of car accident victims use the term third party billing, not many doctors bill in this manner. When an individual has experienced an auto collision, seeing a doctor should be a priority as it can help during a personal injury case while the individual receives treatment for their pain and discomfort caused by the unexpected car wreck. There’s a variety of healthcare professionals who are willing to help those in need, however, it’s best to seek medical treatment from a doctor who specializes in automobile accident injuries. If an individual is injured and there are financial concerns regarding medical expenses, there are various payment options available to help. An individual’s overall health is important and many doctors will focus on providing the best relief for your injuries. Taking the first step towards recovery is crucial and it starts with seeking medical attention after suffering an injury during an auto accident.